Discusses nutrition in practice, including milk, protein, fats, carbohydrates, minerals and vitamins. 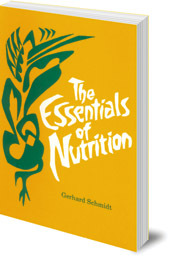 This book is a sequel to Gerhard Schmidt's classic work The Dynamics of Nutrition. 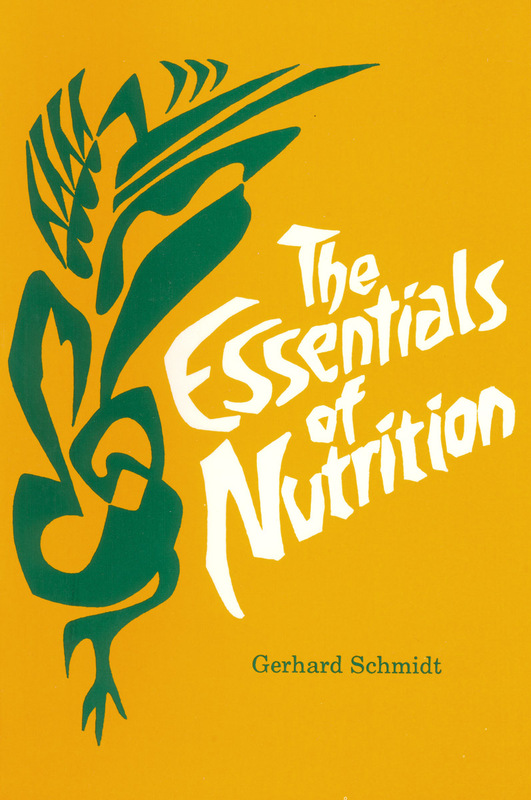 Taking the insights of the first volume as its basis, it moves on to discuss nutritional practice and includes sections on milk, protein, fats, carbohydrates, minerals and vitamins.